Complete programming, master planning, and full-service architectural and engineering design services for South Region Charter School #3. 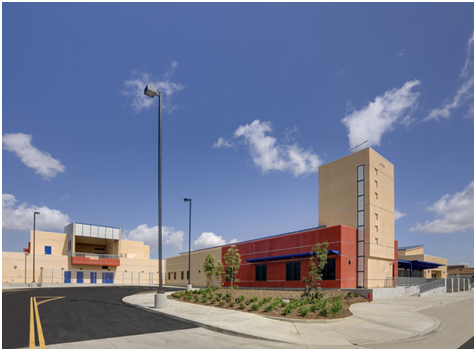 The project consisted of a new elementary school covering multiple buildings. The facility features include classrooms, a library, multi-purpose room, food service and lunch shelter, administration, playfields, and underground parking. A new early education center, South Region EEC #1, will be combined with this new elementary school.